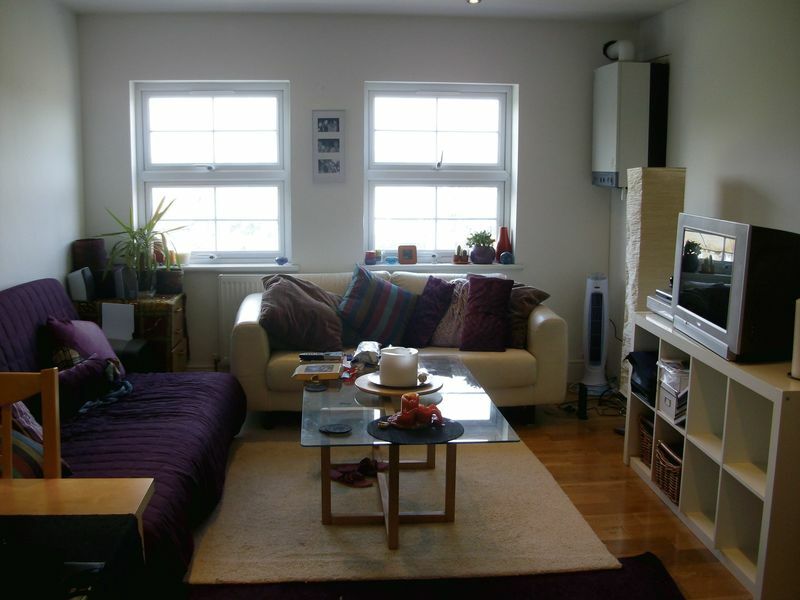 OneClickHomes are delighted to present this bright and spacious two bedroom flat within a few minutes walk to Leyton Underground Station (Central Line). 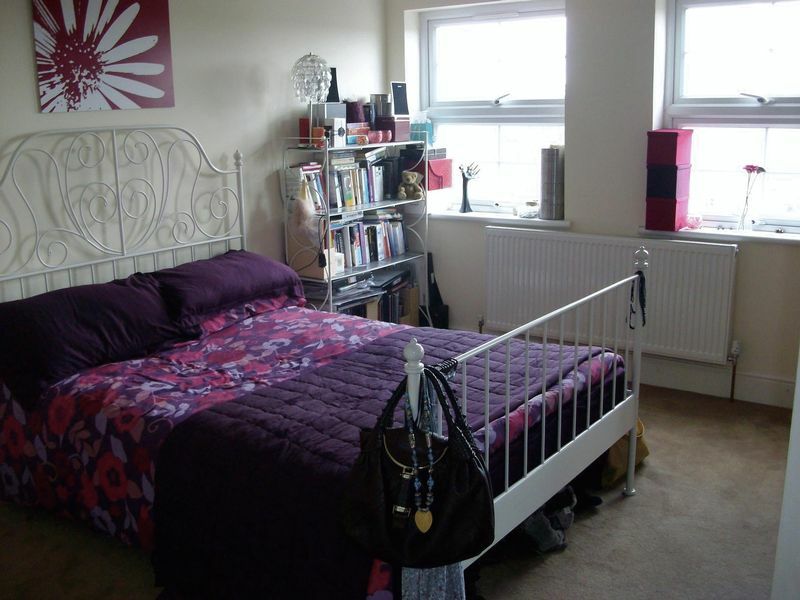 The property is situated on the third foor of this private modern development of just 10 flats and offers a spacious reception room with open plan fully fitted kitchen, two double bedrooms, three piece bathroom suite, as well as an en suite shower room. 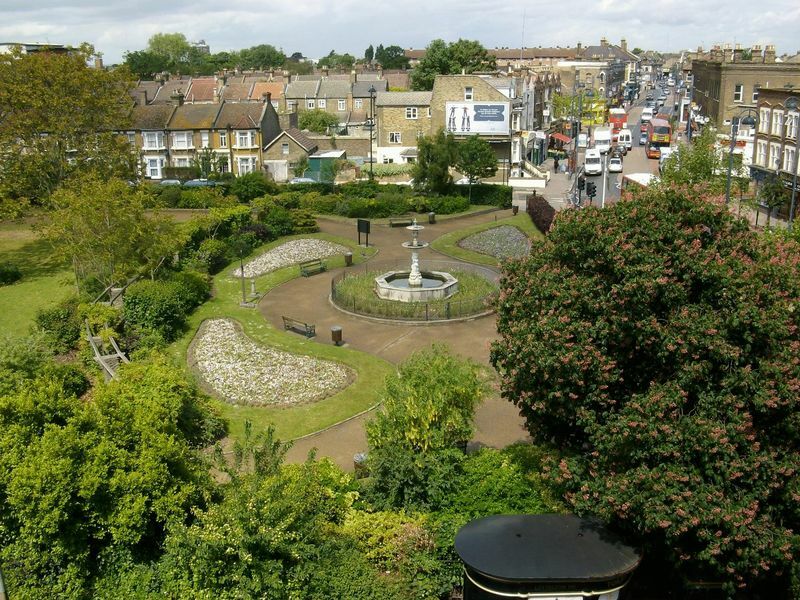 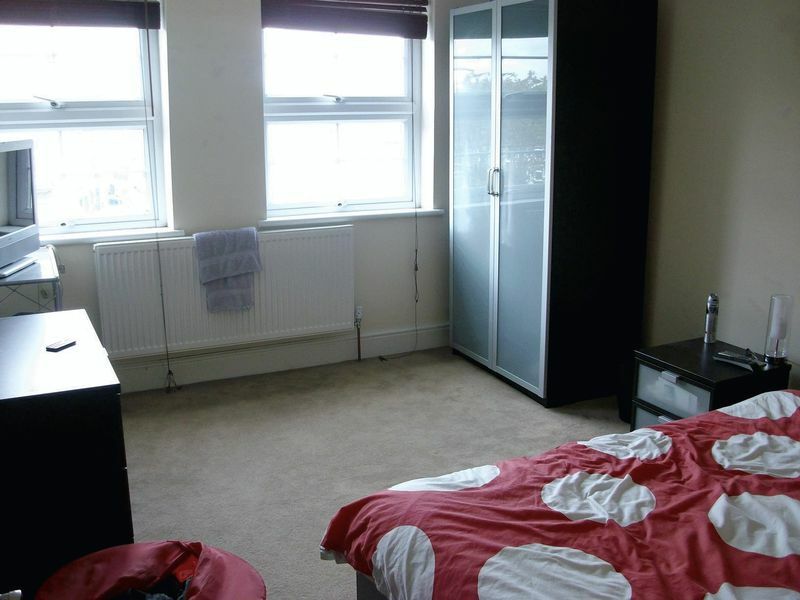 Other benefits include some lovely views of the park adjacent to the property, wood flooring, double glazed windows, gas central heating and it is ideally situated in a prominent location off High Road Leyton. 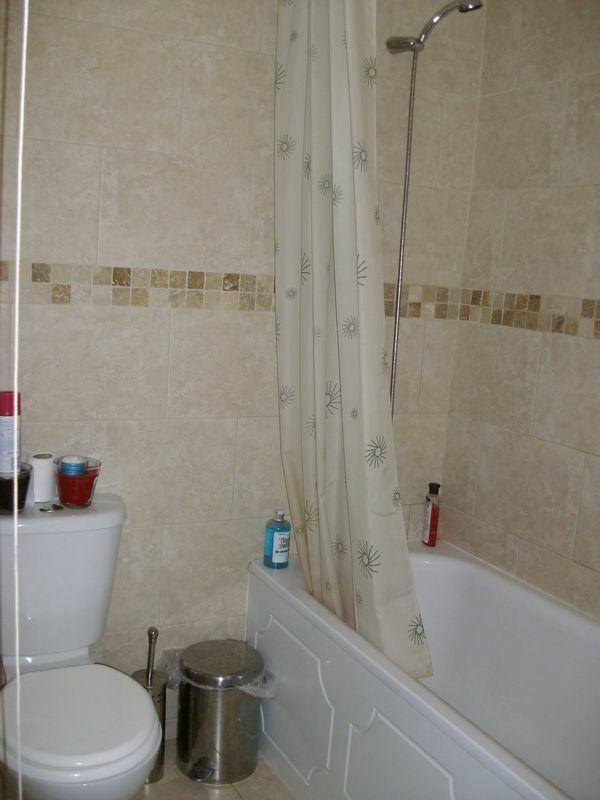 Local amenities including a number of shops, bars and restaurants as well excellent transport links, all within walking distance from the property. 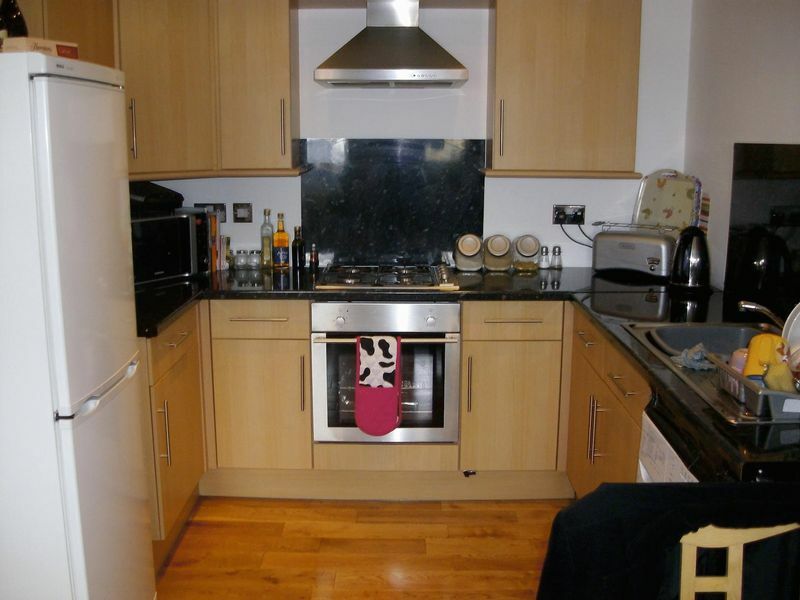 To arrange a viewing please call the OneClickHomes Lettings team on 020 8556 1212.